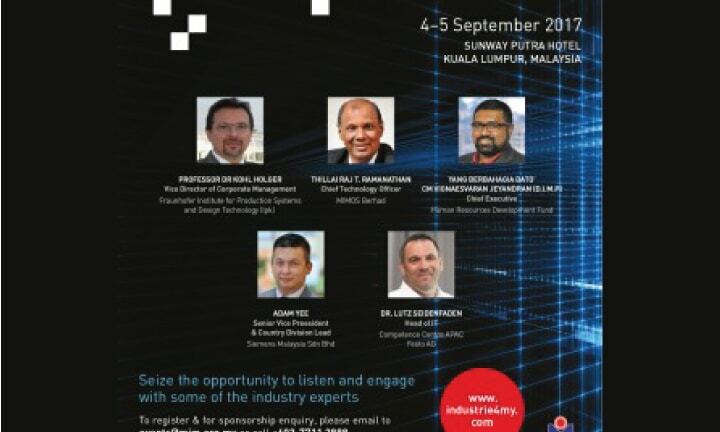 The Industry 4.0 and Digitalisation Conference is a propelled assembly that unites city pioneers, trend-setters, business visionaries, CEOs, speculators and masterminds. This motivating one of a kind event is intended to feature and scale developments, disperse best practices and shape the business landscape. The conference blends top keynote speakers, urban development introductions from neighbourhood and worldwide pioneers and quickened workshops directed by specialists.  The program likewise incorporates display held by our members and partners.